Highlander was happy when a fellow Canadian, Joseph N., from Manitoba, came to live on the college campus of Islander’s brother where he ministers and teaches in South Texas. 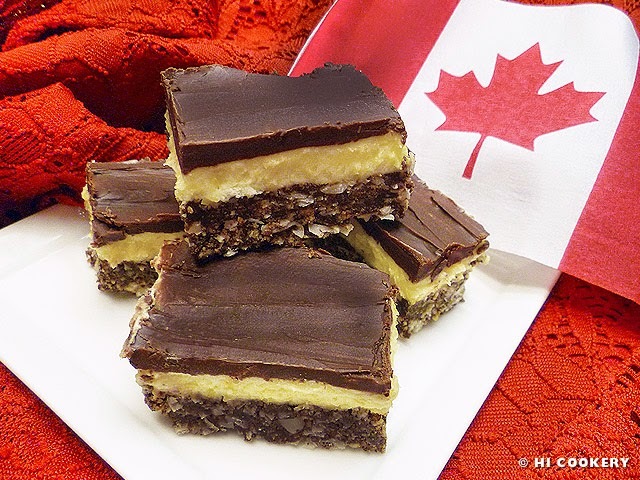 Joseph got homesick at times, so we would make him the “dainty dessert” known as Nanaimo bars to cheer him up. Nanaimo is a city in Vancouver Island, British Columbia, Canada. Although we have visited Highlander’s aunt on B.C.’s west end in Port Hardy and missed a stop in Nanaimo when we were on the island, we actually got to taste our first bar back in Nova Scotia on another trip to Highlander’s country of birth! The origins of the recipe are unknown, but the beloved bar is so popular in Canada that, in 1985, Nanaimo Mayor Graeme Roberts held a contest to find the definitive recipe. Various versions were submitted, but Joyce Hardcastle’s recipe won! Nosh on a Nanaimo bar now! Happy Canada Day to our relatives and neighbors from the north. 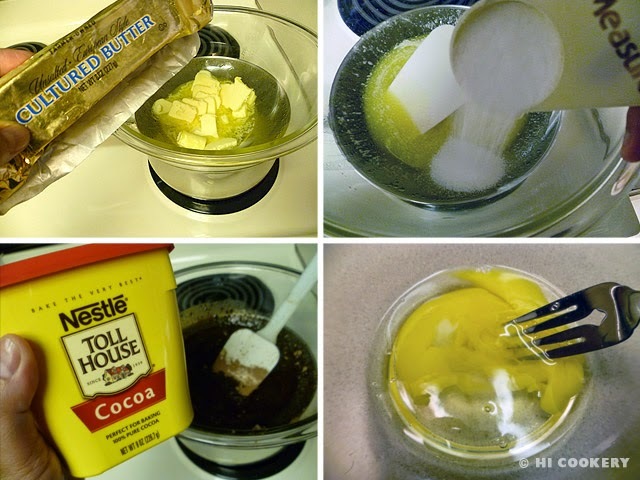 In a double boiler over the stovetop, melt the butter, sugar and cocoa powder. Stir in the beaten egg and cook to thicken. Remove from the stovetop. 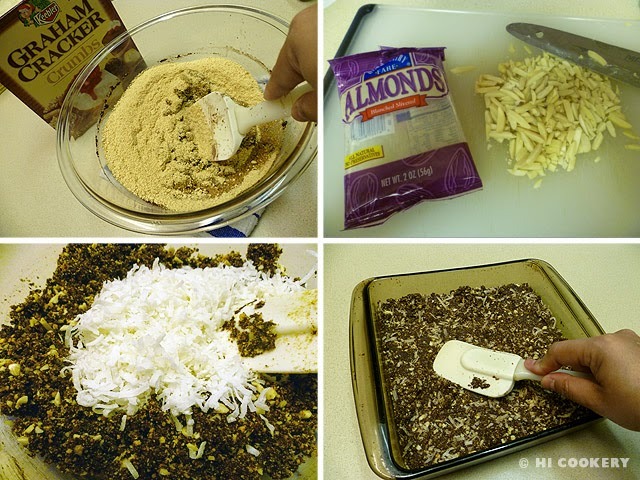 Mix in the graham cracker crumbs, almonds and coconut flakes. Press onto the bottom of an ungreased 8×8-inch pan. In a bowl, beat the butter with the heavy whipping cream, powdered sugar and vanilla custard powder until light. Spread over the bottom layer. 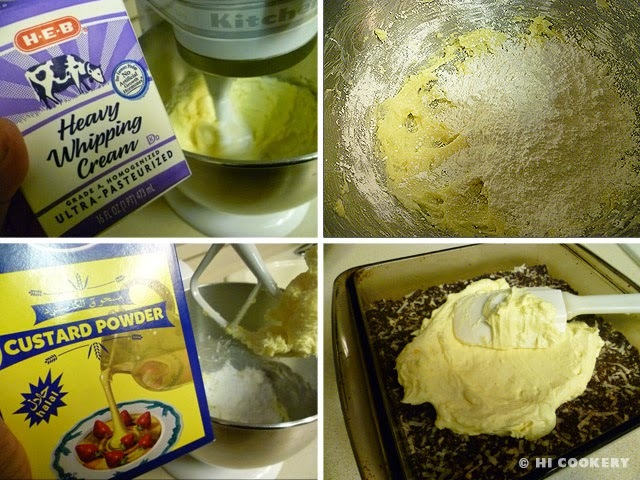 In a bowl, melt the chocolate with the butter. Let the mixture cool but remain slightly liquid. Pour over the filling and spread to cover. Refrigerate to set. Cut into squares with a sharp knife. As this is a really sweet treat, we prefer to use unsweetened flaked coconut in the recipe. If vanilla custard powder is not available, mix corn flour with vanilla essence as a substitution, according to the recipe winner. 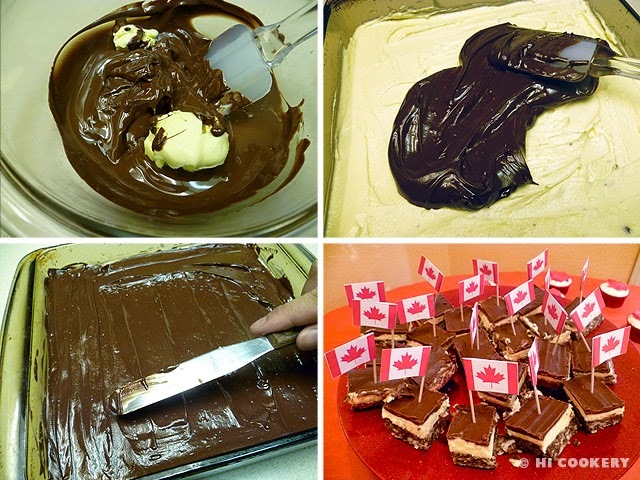 Read an interesting research paper by Dr. Lenore Lauri Newman entitled “Notes from the Nanaimo Bar Trail” in a Canadian Food Studies journal.